The City of Carmels Own Brookshire Golf Course offers an exciting golf experience for beginners and seasoned golfers alike. 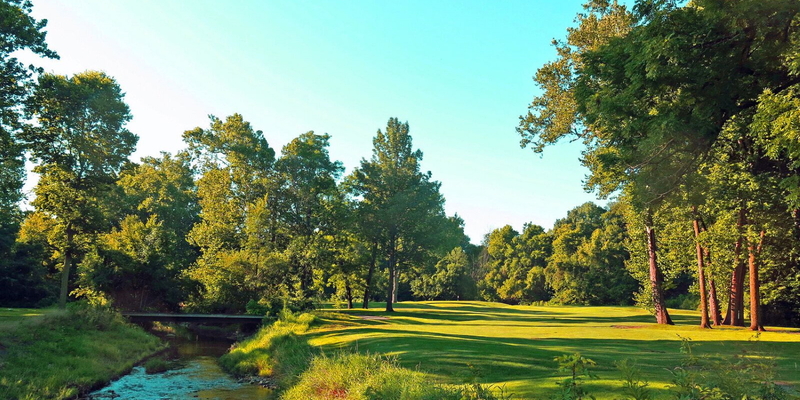 The 18 Championship holes are accented by gently rolling terrain, and stately mature trees. Picturesque Cool Creek winds its way through a majority of the layout. Built in 1970, and designed by Carmels legendary architect William Diddel, Brookshire is a joy to play. The 4 sets of tees allow for each player to select their own level of golf challenge. Please call 317-846-7431 for current rates. Call 317-846-7431 for rates and tee times. Contact Brookshire Golf Club at 317-846-7431 for more information and details on holding a golf outing at the course. Contact Brookshire Golf Club at 317-846-7431. Contact Brookshire Golf Club at 317-846-7431 for onsite or nearby dining options. This profile was last updated on 08/06/2018 and has been viewed 10,957 times.